Sakshi looks gorgeous as she turns up the heat in these recent pics. 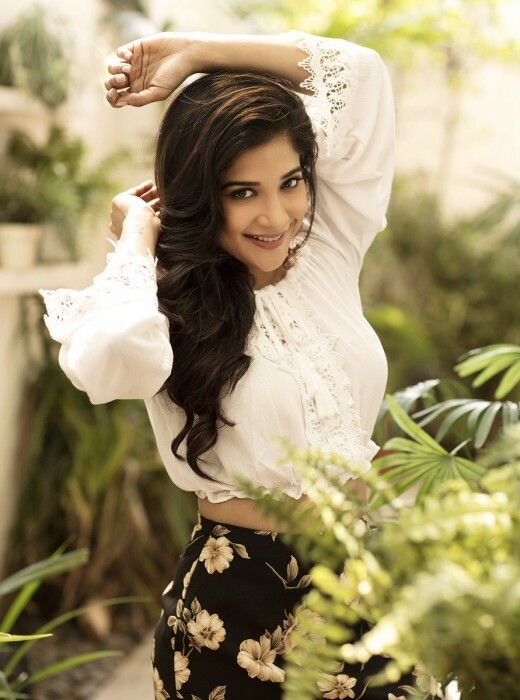 Upcoming actor Sakshi Agarwal—who is perhaps best known for films like Yoogan—is currently gearing up for the release of Kaala, which is arguably the biggest film of her career. In it, she will be seen opposite superstar Rajinikanth. And, needless to say, she is looking forward to it Now, Sakshi is in the news for an awesome reason. As it so happens, some pics from her latest photo shoot are creating a buzz amongst moviegoers and that too for all the right reasons. In them, she can be seen in a stunning avatar that she carries off like a champ. Her imploring expressions gel with her look and up its recall value in a big way. She truly is a stunner! Interestingly, in an interview with a leading website, Sakshi had said that Rajini is a helpful co-star and a terrific person. “One day, he looked at me as I entered the set and said you are awesome and gave me a thumbs up for a scene I shot the previous day. Every small gesture he makes is motivating and he does this for everybody. However big or small my role might be, these are my biggest takeaways,” she had added. In case you did not know, Kaala is touted to be a crime-drama and features Rajinikanth in the role of a don. Its teaser was released on Holi and it created a buzz amongst fans in no time. The teaser indicated that the film would revolve around the rise of the oppressed. Kaala also has Bollywood star Huma Qureshi and veteran actor Nana Patekar. Sometime ago, Huma had said that working with Rajini was a terrific experience for her. She had also called him the ‘humblest superstar ever’. 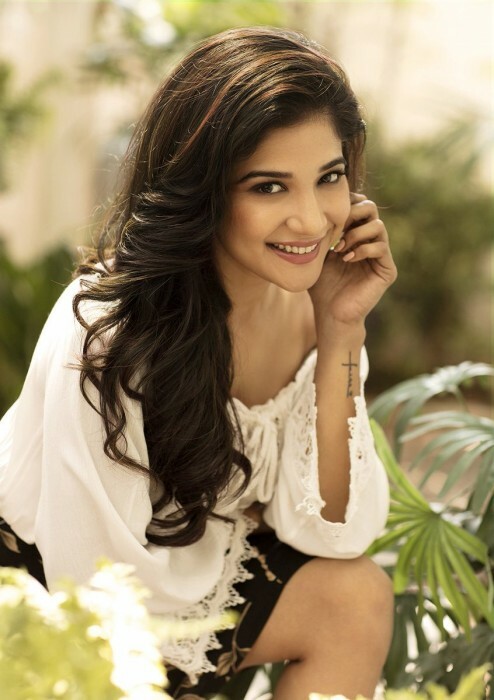 So, did you like these pics of Sakshi Agarwal? Comments, please!